"If I take this medication, then pump and dump, is it then safe to breastfeed my baby?" "If I take this medication and it’s not safe to breastfeed, should I pump and dump the milk?" 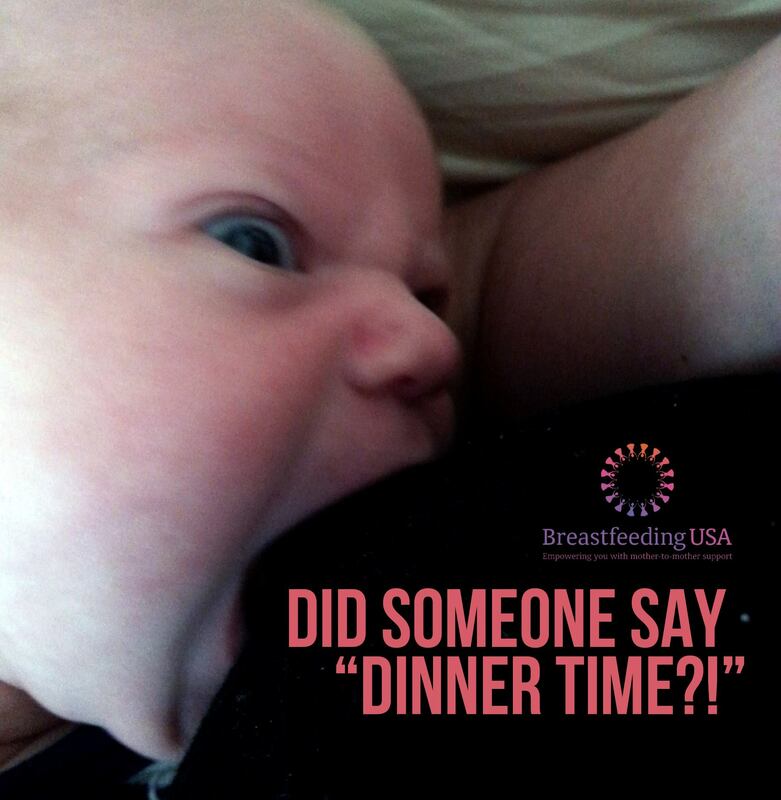 It’s always best to check a resource, talk to your doctor and International Board Certified Lactation Consultant (IBCLC) about your options before doing anything unnecessary like dumping your precious breastmilk! It sounds very complicated, but it doesn’t have to be! Look it up, talk to your doctor and IBCLC. Try non-pharmacologic treatments first - fluids, vitamin C rich foods, rest, saline, humidifier. Do I need to take this now? Have I checked my resources and talked to my doctor about my concerns? Is it an option to take immediately after nursing? If the medication is not compatible with breastfeeding, ask your doctor what would be the recommended medication if the baby had this condition. What about pumping and dumping after consuming alcohol? If you want to drink, have one right after a nursing or pumping . Pump if you’re going to miss a feeding and/or for comfort. Simple guideline to follow: if you’re fine to drive you’re fine to breastfeed. Only about 2% of the alcohol ingested by the mother reaches her blood and milk. An extremely important factor to consider when drinking alcohol is your ability to care for your baby. Alcohol can make baby sleepier and can change the taste of your breastmilk. Alcohol test strips that are available in stores can cause moms more stress because they show positive with any alcohol in your system and are known to also show false positives. What about X-Rays, MRI, Contrast, CAT scans, Ultrasounds, and Mammograms? With contrast media and/or sedation for imaging, the half-life of the medication is key; find out what medications will be used, check your resources, and speak with your physician. A lactating breast is dense, which may make interpretation of mammograms more difficult. 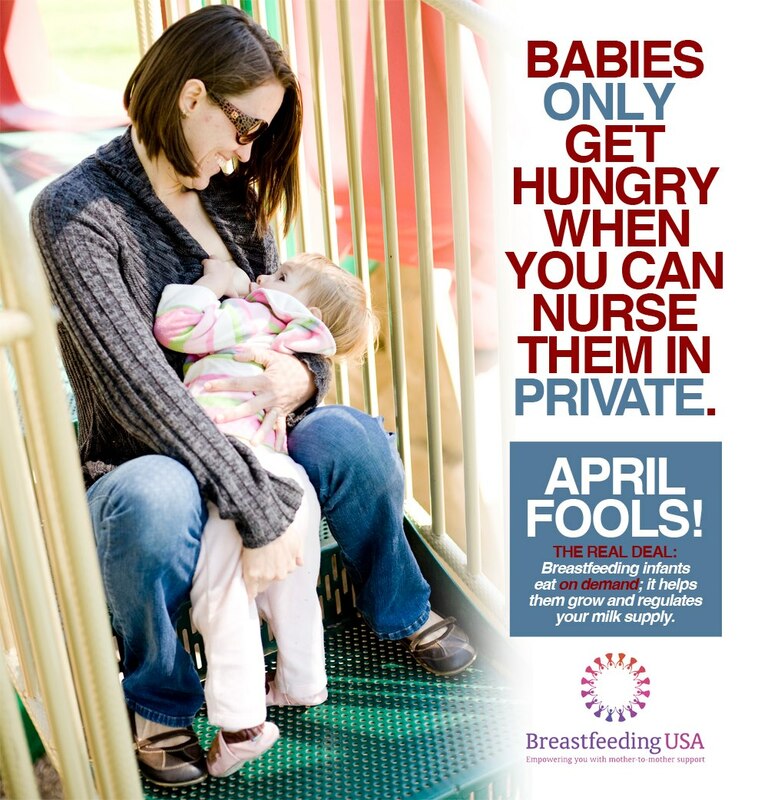 It is sometimes possible to pump and dump to maintain production and resume direct breastfeeding or breastmilk feeding after chemotherapy is completed. 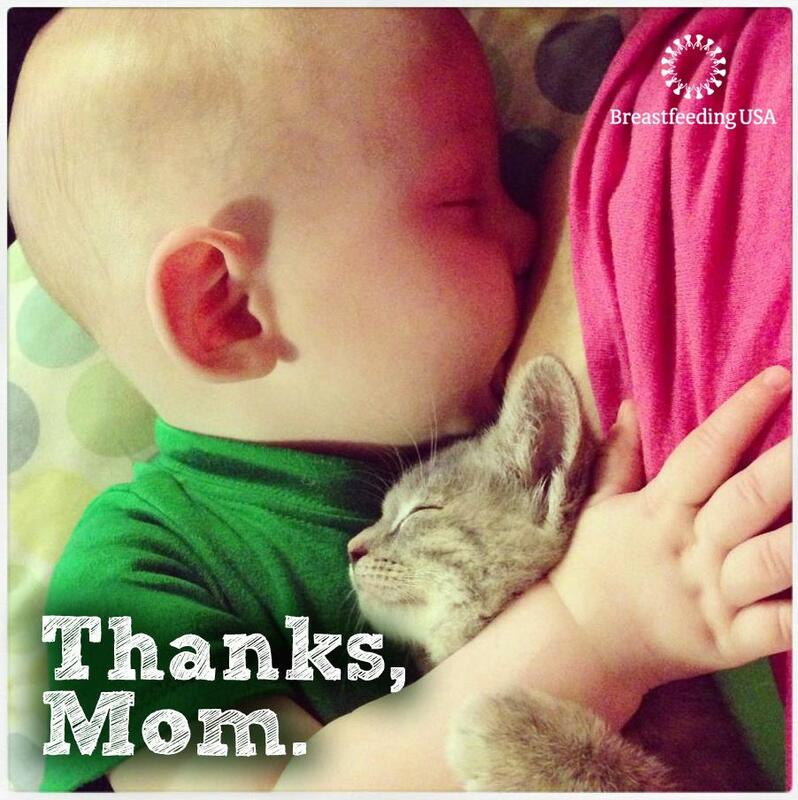 Wondering when breastfeeding is not advisable? Sachs, H. C. (2013, September 01). The transfer of drugs and therapeutics into human breast milk: an update on selected topics. Retrieved January 18, 2018, from http://pediatrics.aappublications.org/content/132/3/e796<? © 2018 Breastfeeding USA, all rights are reserved.